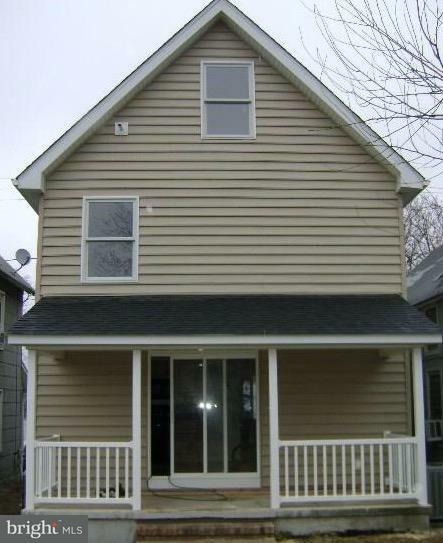 This home has been completely renovated from the studs in! 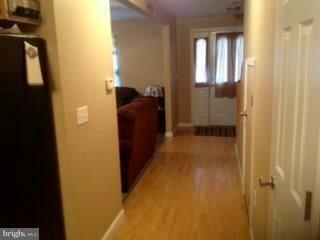 All updated and modernized with wood flooring, updated cabinetry, custom staircase and Berber carpeting. 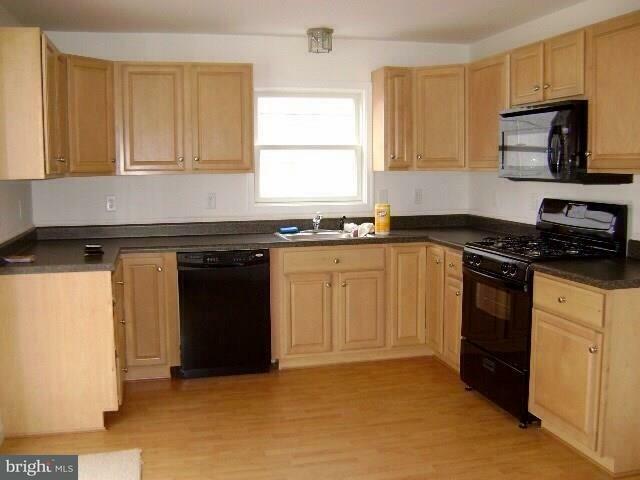 This home is an elite style town home at affordable pricing. Own a for the price of renting. Call for a private tour before this ones gone! 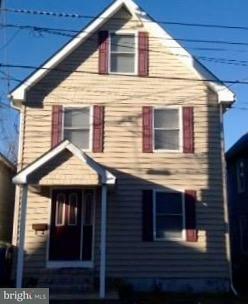 Great investment property! Move in ready!